The entrance to your home should be visually appealing, but exterior doors in Vancouver, WA can be so much more than that. Your entry door should provide safety as well as protect your home against the elements. There are several instances when a homeowner may consider replacing their exterior doors. Your home has an architectural style that should be visible throughout, including on the exterior of your home. Contemporary doors are available with a myriad of options for details, including glass, striping, and hinges. These details will help make the exterior of your home unique, and will establish the feeling you want your home to have as people enter the building. Increased curb appeal can also increase the value of your home, and may be necessary if you are planning to sell your home. 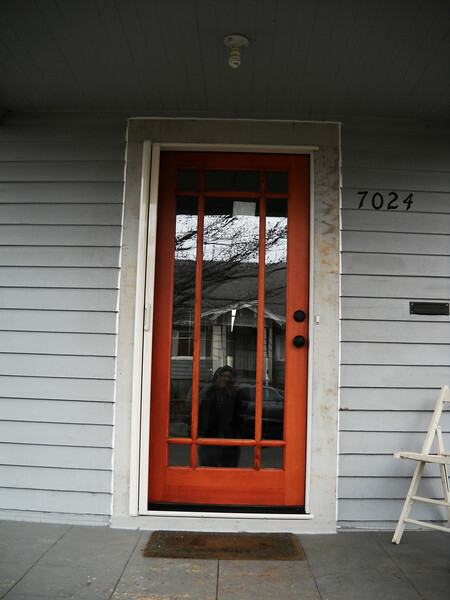 New exterior doors in Vancouver, WA will allow a homeowner to prioritize safety. The deadbolt, sliding lock, and keyways are traditional locking systems that some homeowners have an interest in upgrading. Many new doors come with multipoint locking systems that can be digitally linked to security systems with remote accessibility. Whether you are building a fully networked smart home, or if you are simply looking to enhance the security of your house, new doors may be an option for you. Thickness, materiality, and insulation are all improved in modern doors, making them highly energy efficient. A new door will protect your home from wind, weather, cold, and noise. Modern construction methods mean that new doors meet rigorous standards for energy efficiency. If one or more of the above reasons to replace a door sound appealing to you, it might be time to consider replacing your exterior doors in Vancouver, WA. Many homeowners may benefit from the efficiency, safety, and the appealing look that come with a new exterior door. A home contractor can help find a style that suits your home and your budget.